A good practice would be to go over your carpet with a vacuum cleaner each day to remove dust and loose soil. If not, every week. Of course, for best results, we would advise to use a professional carpet cleaner which could be done on a yearly basis. Never sun your carpet as it will cause discoloration. Due to our carpets' Polyester content, they are easily cleaned and resistant to water soluble stains. When spills happen, clean thoroughly with a damp cloth and blot dry thereafter. You could prepare a soap solution using laundry detergent to shampoo the carpet. Avoid mixing too much laundry detergent into water as it may be difficult to rinse off later. Dip a cleaning towel to the soapy water and run through the carpet. Allow the carpet to become moist. Lastly, use a dry cloth to dab dry the carpet. Simply produce your proof of purchase at The Carpet Shop to enjoy a 20% discount off any carpet cleaning - valid from now till further notice. 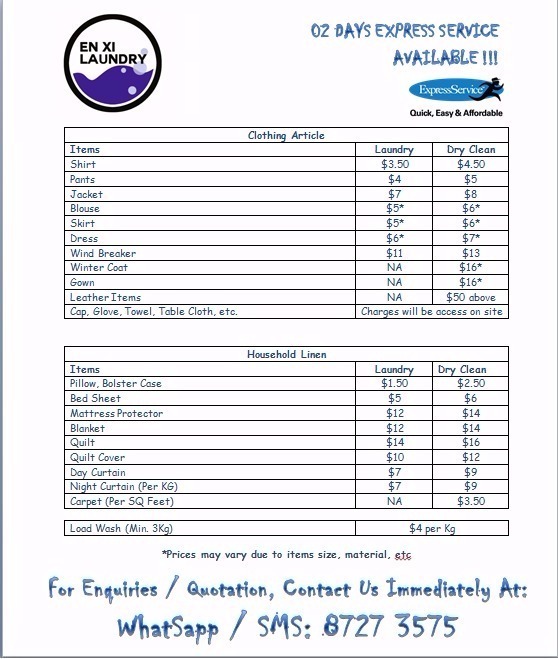 In addition, enjoy a 10% off laundry or dry cleaning services for all other items i.e, clothing articles or houshold linens from now till 31 December 2015. 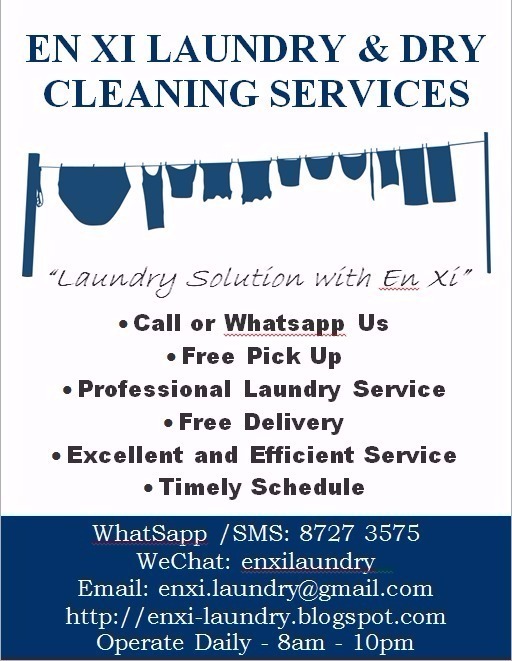 For enquiries and quotations, please contact +65 8727 3575.